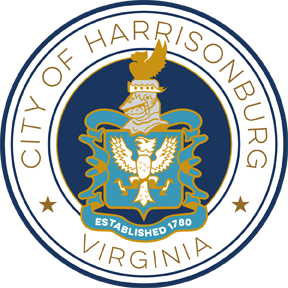 The purpose of this Invitation to Bid (ITB) by the City of Harrisonburg, Virginia (City) is to solicit sealed bids from interested companies (Bidder) to provide fertilizer and plant protectant products for golf course turf type applications and activities of the municipal golf course, Heritage Oaks Golf Course located at 680 Garbers Church Road, Harrisonburg, VA 22801. Products shall be ordered “as required” for the items listed herein. 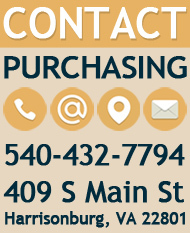 No minimum order quantities will be required and no minimum order quantities will be guaranteed on any product.